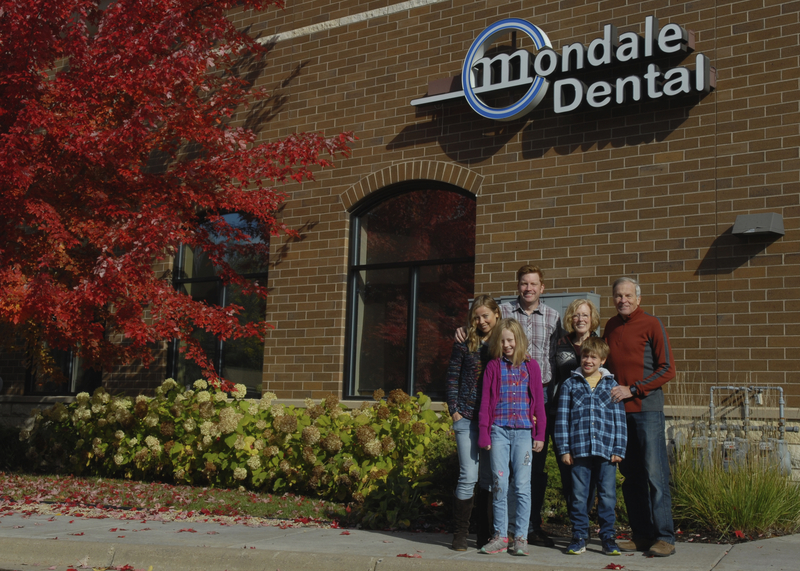 Dr. Roger Mondale and Dr. Brian Mondale are committed to providing excellence in dentistry. They use the latest techniques in dentistry to provide you with a beautiful and healthy smile. Additionally, Dr. Roger Mondale and Dr. Brian Mondale believe strongly in education to prevent oral health problems before they occur and make sure to keep patients fully informed about their dental health. Read more about Plymouth dentists Dr. Roger Mondale and Dr. Brian Mondale by clicking on the links below.